Get ready for more poker on TV. Poker Central and NBC Sports have once again joined forces for to bring poker to the televised viewing audience. In a new deal that extends the relationship between the two through 2020, NBC will air the Super High Roller Bowl, US Poker Open, and Poker Masters tournaments across their broadcast platforms in 2018. 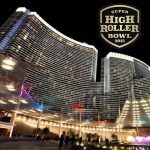 “After the success of last year’s Super High Roller Bowl, we are further broadening our poker content by adding more tournaments to our slate,” NBC Sports Group Vice President of Programming Gary Quinn said. 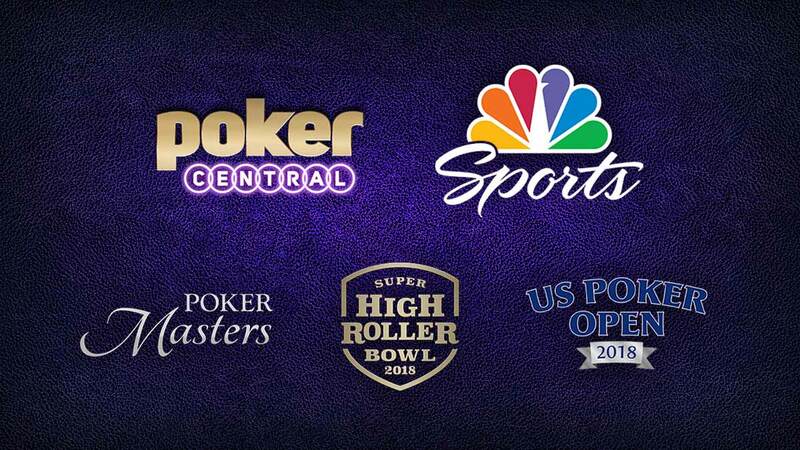 Poker Central and NBC Sports Group originally joined forces in April of last year. The former debuted their programming on NBCSN, formerly known as NBC Sports Network, a month later with May’s $300,000 Super High Roller Bowl. That tournament was capped at 56 players and saw Germany’s Christoph Vogelsang win for $6 million. Speaking of the Super High Roller Bowl, Poker Central is just a week removed from announcing the Super High Roller Bowl China, which will run March 20-22 in conjunction with Macau Billionaire Poker. That tournament costs $255K to enter, boasts a nearly $13 million GTD prize pool, and is capped at 49 players. 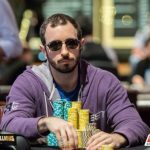 Poker Central is a privately held company with owners such as Cary Katz, who is fresh of winning the 2018 PokerStars Caribbean Adventure $100,000 Super High Roller, and poker pros such as Daniel Negreanu, Phil Hellmuth, and Antonio Esfandiari. Fans won’t need to wait long to benefit from the expanded relationship between NBC Sports Group and Poker Go. This weekend, the latter will host the 2018 US Poker Open from Aria in Las Vegas. 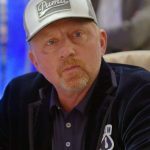 Poker Central also provides original programming for Poker Go including the new documentary-style series Stories from the Felt, prop-bet reality show Major Wager, blind date reality show Chasing Hearts, and Chris Parnell’s comedy show Poker Nights. They also brought back the popular late-night show Poker After Dark. Fans can also tune into Poker Go over the summer for exclusive live streams for the 2018 World Series of Poker. Televized tournaments are very useful (and entertaining). Now that so many tournaments will be in the schedule of NBC Sports, I can expect quite a good number of YouTube videoclips to appear as a result of NBC broadcasts. And this is totally in favor of all players who would like to learn something from a televized tournament, or who just want to have fun watching the big sharks play.